April 17, 2018. 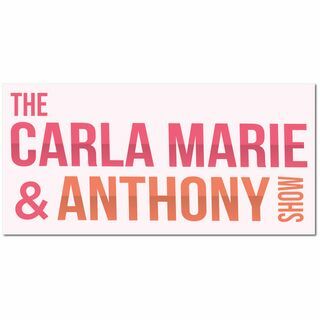 We talk about the results of Carla Marie’s 23 and Me test! In this Let ‘em Know or Let it Go we debate sister drama. Carla Marie got micro-needling on her face and she looks like she got punched.